Located in the Streets of Brentwood. A beautiful, outdoor shopping mall accompanied by several restaurants and an AMC movie theatre. Brentwood has a long history of agriculture, and BJ's Restaurant & Brewhouse wants to honor our farmers. We know that we'd be nowhere without our hardworking agricultural workers, which is why, when you drive up to BJ's Restaurant & Brewhouse, you'll see that we honor them with murals on our walls. But it doesn't stop there; we use their products to craft high quality food and beer. 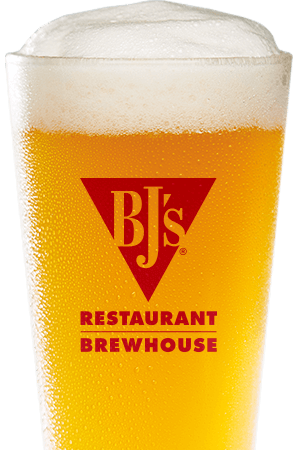 Here at BJ's Restaurant & Brewhouse, we're known for our selection of great beer. Our team of master brewers handcraft our selection of beers using top quality hops and malted grains. 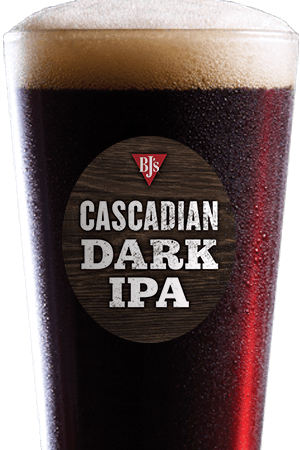 Whether you prefer dark, powerful beers like our Tatonka Stout, intensely hoppy beers like our 65-IBU HopStorm IPA, or lighter beers, like our LightSwitch Lager, we have something that will suit your tastes. 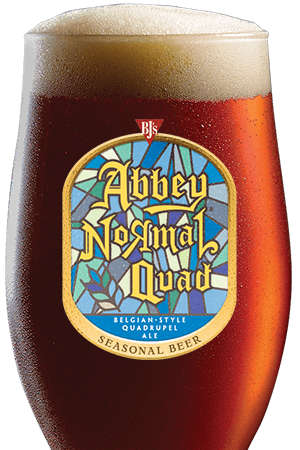 These are only a few of our great beers that are available year-round, and we're also proud to have a rotating selection of seasonal beers, handcrafted by our brewers to exemplify traditional seasonal styles. We take pride in everything we do, and this extends to our extensive menu. We use the best ingredients to make tantalizing food, from our Shareable Appetizers all the way to our desserts--and everything in between! We're renowned for our BJ's Signature Deep Dish Pizza and BJ's Hand-Tossed Pizza, but we also have an impressive selection of other items, including Handcrafted Burgers, Garden Fresh Specialty Salads, Pasta Favorites, and much more. 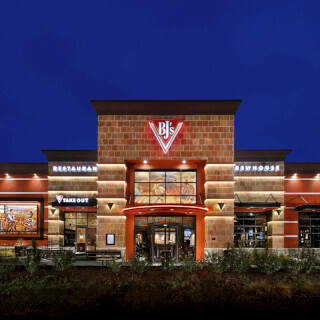 Discover our incredible offerings at BJ's Restaurant & Brewhouse! Long-time patrons of BJ's Restaurant & Brewhouse come here for the food, beer, and atmosphere. If you haven't visited before, come check us out, and find your new favorite place to eat in Brentwood! "Our vivacious and spirited team has a contagious attitude and demeanor that makes our location the "go to" spot in our area. Be it for a party, outing with the fam or a group of beer buffs trying to catch the Warriors or Sharks, Bwood BJ's is the SPOT!